Every child look up to his/her father as the best person in the whole world, the best partner, the mentor, the guide, the one who strives makes all their dreams come true! The very thought of your father brings in a lot of fond memories that can bring a drop of tear in your eyes for his priceless affection. A father is a model to his son to become the best husband and the dream to a girl to get a man similar to her dad. In short, dads are the biggest superstars to their kids. We do look upon celebrity dads and admire them for their priceless love and affection they shower on their kids. They also play lovable dads on-screen as well. So, let us look out for some of the coolest dads in Bollywood on this Father’s Day. Though he is the Baadshah of Bollywood, he is the most loving, caring and protective father to this kids. His love for them has been revealed many times, and we have no doubt on this. He is concerned about his children that he takes out his time for them even from busy schedules. He has said about his closeness with his family at many interviews as well. Planning to buy a gift for your dad this Father’s Day? Click here to buy amazing gifts. 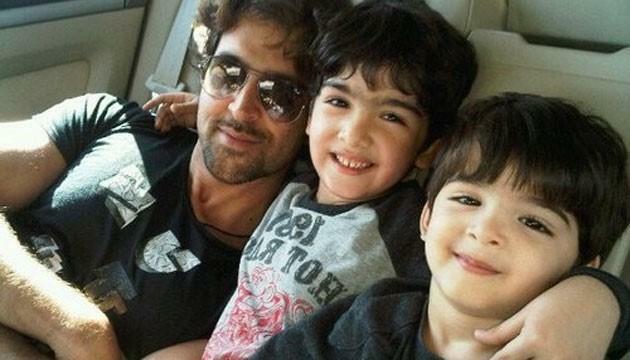 Though Hrithik failed to hold back his marriage with Suzanne, he still keeps a close bonding with his two sons. Even after the split with his wife, he made an effort to take out his time to spend quality time with his two boys who resembles him a lot. Suzanne holds the custody of the two kids, but this does not stop this loving father from fondling them whenever possible. Riteish is now a proud father to two sons! Yes, his wife and actress Genelia recently gave birth to their second son recently, and this has made their life sweeter. Riteish is too way close to his family and especially to his older son and the newborn. If you wish to surprise your dad with a surprise outdoor party, check out NearBuy for crazy deals on Father’s Day. Amitabh Bachchan is one such person who proves that age is just not a constraint to doing anything anytime. He has shown his passionate love for kids on both off-screen and on-screen. He is still one of the coolest dads in Bollywood, who can still do a hip-hop! 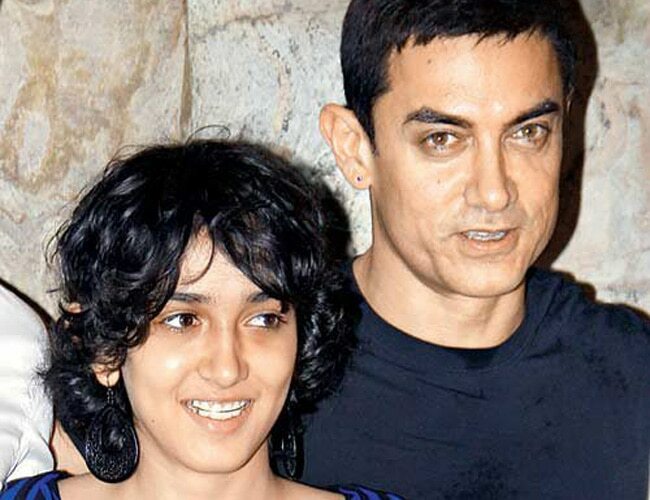 Aamir Khan is a lovable dad to his kids from his ex-wife as well to his only son with Kiran. He has taken immense care not to break up the relationship with his children and do take his time out from busy schedules to spend time with them and attending their concerns! He has been spotted many times with his daughter. 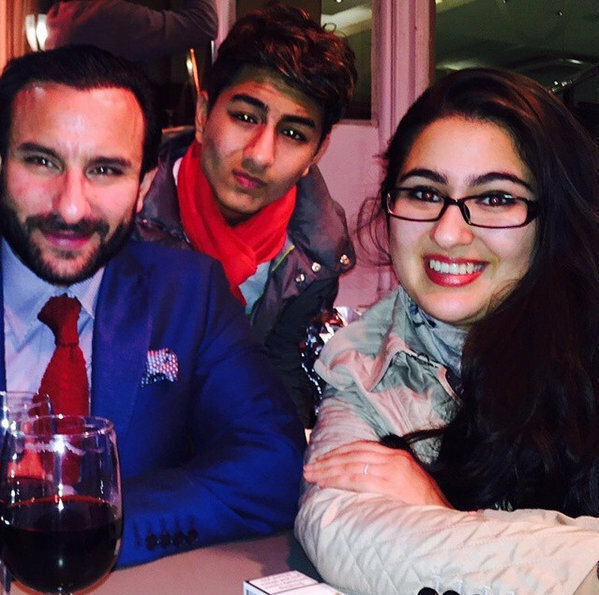 Saif Ali Khan is a lovely husband to his wife Kareena and an adorable father to his kids with ex-wife Amrita Singh. He has been spotted many times with his son, and this shows how much he is concerned about his children. The Singham star was rumored to have some alleged relationship with an actress, but smartie wife Kajol did know his weakness for their kids, and this saved their relationship, and now they are still together as a happy family. Anything more you need to prove the love of this star for his kids? Arjun Rampal, who was once the heartthrob of many, is the father of two beautiful girls, who are equally charming and beautiful. He always makes sure that he spends quality time with his daughters whenever possible. 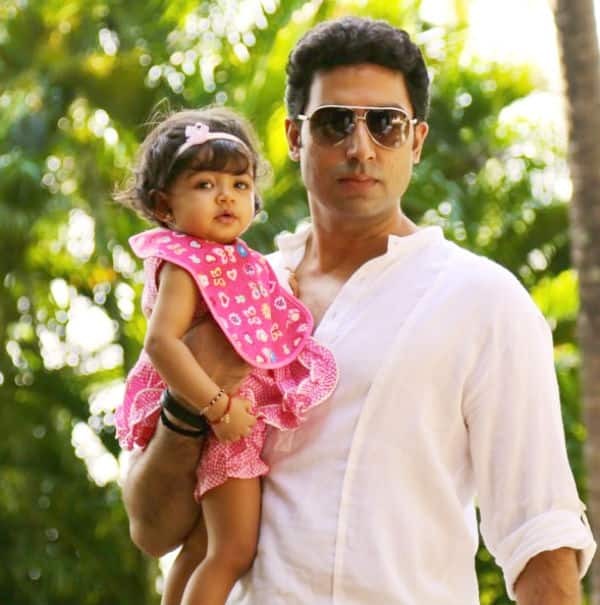 Aaradhya is the priceless gift as far as Abhishek Bachchan is concerned. He is very much close to his daughter and even it gave back on social media when someone tried to troll him with his daughter. Now, this shows a concerned father! Now, you must be wondering why Shahid is on the list when his wife Mira is yet to deliver their baby. But, Shahid’s love for his wife and the expecting baby is revealed by him in some of the pictures that were clicked during their babymooning. It shows how much Shahid is excited about becoming a dad!